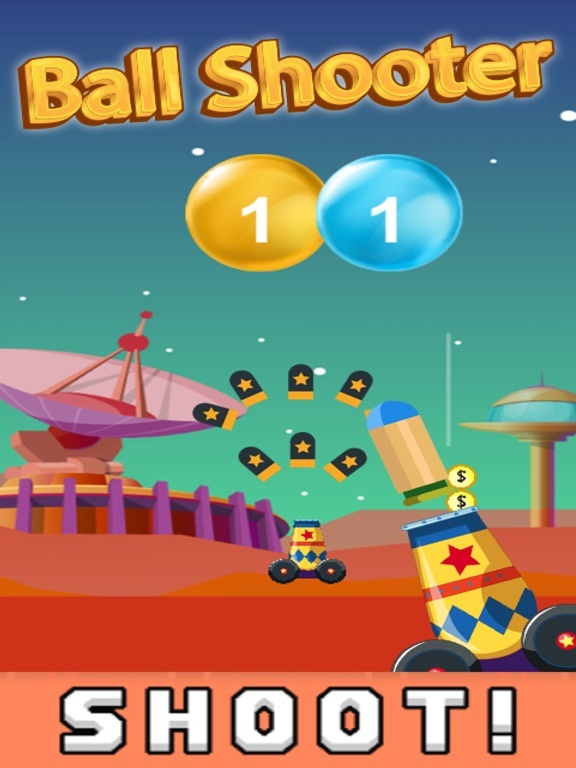 Frog Shooter like pinball with cannon shoot and red ball. 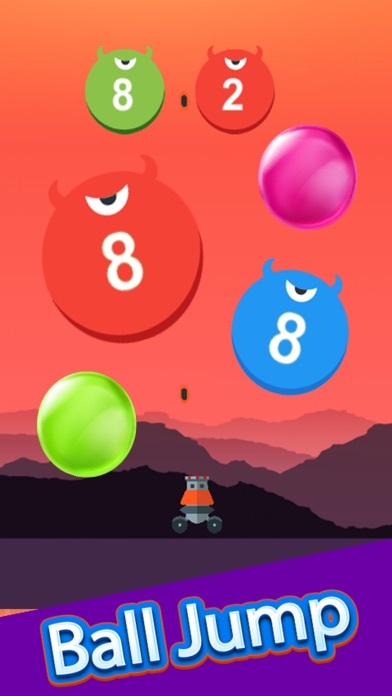 Magic ball will fly and jump you must avoid it and shoot the red ball to blue ball and destroy all flying ball. Game also use gravity ball to drop and jump bat ball.